Description Priced below KBB Fair Purchase Price! $5,618 off MSRP! 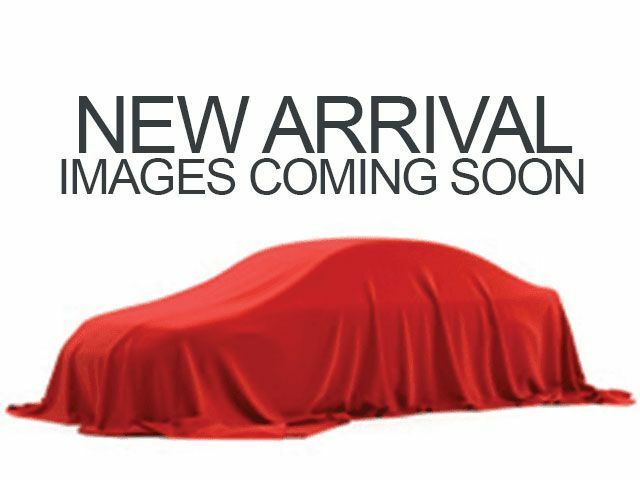 2019 Kia Optima LX ABS brakes, Alloy wheels, Electronic Stability Control, Heated door mirrors, Illuminated entry, Low tire pressure warning, Remote keyless entry, Traction control. At Orlando Kia East We Wanna See ya in a Kia! Don't let this Sparkling Silver Kia Optima LX pass you by. Call Orlando Kia East at (407) 678-1717 today and tell them that you are interested in Stock# 0EC19639 or provide them the vin number of 5XXGT4L31KG343033.